Dyson are synonymous with making awesome vacuum cleaners and has changed the market in terms of how we keep our floors clean. Next, their hand dryers started popping up in public toilets and my hands were never dryer quicker. I often wondered if they would invent anything else, or if they would even need to, but then they changed hair dryers. If you are looking for a new hair dryer, then the Dyson Supersonic is certainly a product you want to be looking. Perhaps you’ve already done your research and you’re sold on the idea. 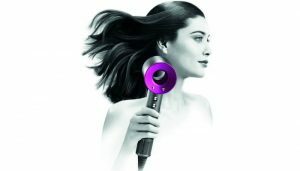 Well if you are then now is the time to buy as you are able to collect a massive triple Advantage Card Points when you buy a Dyson Supersonic Hair Dryer! 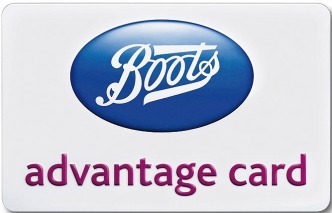 That’s a whopping 3,588 bonus Boots Advantage Card points. Hair dryers available in this bonus points offer are either fuchsia or silver, which changes the highlight colour of the dryer. This video can give you a brief overview of why it’s different and better than the competition. 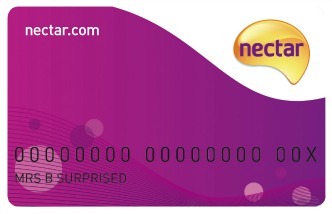 The triple points offer is valid on purchases until 20 February 2017. There is a limit to one per customer. 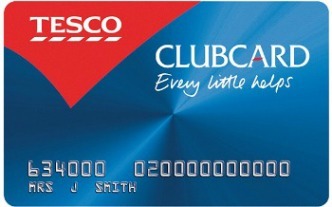 This is an online exclusive but you can choose to buy online and collect in store.